However, like any technological devices and software, sometimes you can run into issues with the WordPress platform. Fortunately, there are various methods that will help you solve the WordPress issues with ease. In this post, we will discuss the most common WordPress problems with their appropriate solutions. 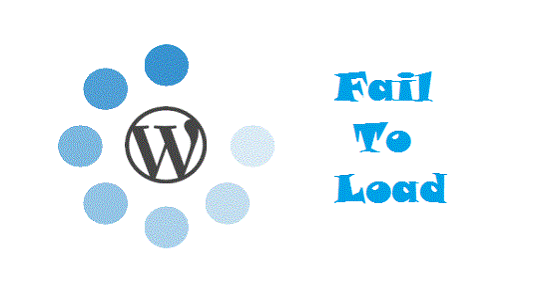 Sometimes, WordPress sites may fail to load. 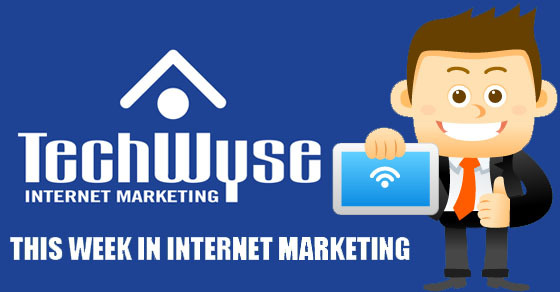 This can cause tremendous problems for businesses, as it prevents visitors from accessing their website. One of the most common reason behind this issue is the incompatibility between different plugins that you have installed on your site. When you install different plugins onto your WordPress website, there can be an incompatibility issue between them. Since all plugins are developed by different developers and have different features, they can conflict with each other. For example, you may have two plugins that are installed to manage your navigations. If both plugins are trying to run at the same time, it may prevent your website to load entirely because the plugin is failing to load. However, the solution to this problem is as simple as the cause. You will need to uninstall one or more of your plugins. By uninstalling all the plugins and then reinstalling them one by one until you manage to re-operate the error and find the main cause. In addition, plugins on your website can be old and out-dated. When you are constantly updating your website for newer versions while your plugins remain to be outdated, the plug-in may become incompatible. Often times, plugins are created and never updated by the developers as well. So, it’s important for you to read any reviews or information on the plug-in to prevent installing a plug-in that doesn’t work on your WordPress site. You’re looking to go into the admin panel to delete the nonfunctioning plugin, but you’ve been denied access. In order to get out of this situation, you need to access the WordPress folder system directly. Hosting providers generally provide you an account to manage folder systems on your server. One of the widely used online tools is cPanel, which will let you access the folder system from its web interface itself. Another method is to use FTP clients like FileZilla, CuteFTP etc, which are desktop tools that provide you access to your web folders. You can reach a WordPress folder called ‘wp-content’. Here, you will find a folder named ‘plugins’. Rename that folder and after that you can see your plugin-free site again. This is a very frequent issue. When people are looking to install a WordPress theme for their website, but the theme is incompatible or distorts the layout of your content. This may also cause your website to show white screens as well. WordPress themes also contain The Loop, which is a code that processes each post to be displayed on a page. When there is an issue with this PHP code, you can encounter white screens. If you are experiencing white screens on your website, speak with your web developers and see if there is an issue with the coding. Have your web designer or developer check all the pages of your site if you don’t know what the error may be. 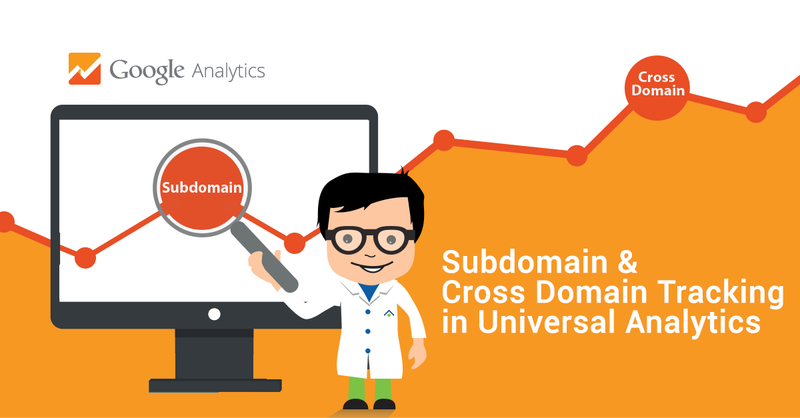 It’s important to do an analysis of your website to seek the root of your problem. To avoid such situations, always check their compatibility with the new version of WordPress while installing new themes. 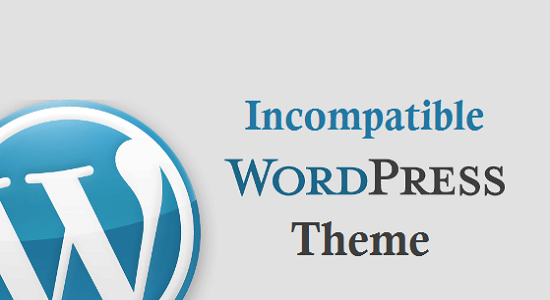 Still having some sort of trouble, then reading “Incompatible Themes & Plugins” can help you. WordPress offers thousands of ingenious plugins that can help you add extra functionalities to your website but on the other side, plugins can create serious WordPress issues. Therefore, it’s important for you to resolve any plugin errors that may occur. Conflict with WordPress: Sometimes, the code for the plugin may not be compatible with the code you’re using for your WordPress website and core files. 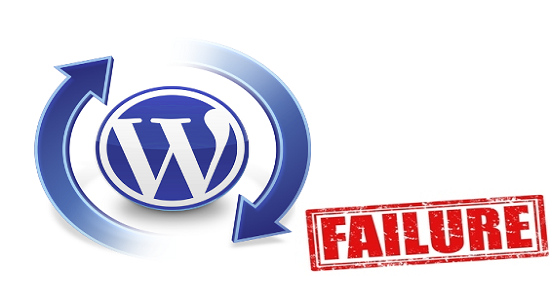 In fact, when your WordPress is updated, sometimes your plugins are dated and unable to work with the newer versions. Therefore, it’s important to ensure that you plugins are compatible with the versions and check for any updates. Poor Coding: There are many plugins on the web to use, however, some plugins may not have the best coding. Make sure you look for reputable plugins and look at the reviews to see if anyone has had issues with the plugin. Clash with another Plugin: It is quite impossible to run two plugins together when they offer the same functionality. A plugin may conflict with others because of their complexity and the coding. Conflict with Theme: Your plugin can also interfere with the theme of your site due to poor coding or incompatibility. Make sure you check for updated versions and updates to avoid any errors. Luckily, you can detect an error easily because a plugin will display an error message in your admin area. In order to resolve this issue, you need to find out the plugin that is causing an error and deactivate it. In case, you don’t receive any error message, then you need to search out that plugin manually. To do this, you need to deactivate all your plugins and then reactivate all of them one by one. This is how you can detect the plugin that is causing an error. WordPress is always improving their platform to provide better usability for their users. 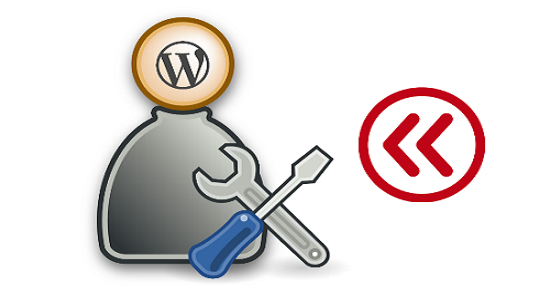 When you have access to your own WordPress dashboard, you’re able to update it yourself. However, sometimes your WordPress update may fail to carry forward the process. To resolve this problem, you can install it manually. This is the best way to update the latest version of WordPress on your site. You can read ”Upgrading WordPress – Extended Instructions” as this will provide you with detailed instructions on upgrading WordPress Manually. This is a very common issue for everyone, whether it’s for WordPress, bank accounts, or your personal email. 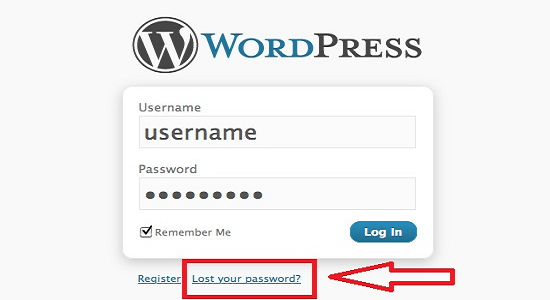 When you lose your WordPress password, you can make a request to send the replacement to your e-mail address. However, in some cases you will see that your email never appears. It can leave you in a daunting situation. You don’t need to worry because there is another solution that can help you get the new password with an ease, but please be aware that the proposed solution should be carried out by someone who has basic understanding of phpMyAdmin and database. For that, you need to login to your cPanel and then click on phpMyAdmin under Databases. Here, you can choose your WordPress database, then go to wp_users, and click on browse to find your username. Click on ‘edit’ to add a new password by filling the user-pass form. If you need more help, then you can read “Resetting Your Password,” which has explained ways to recover your lost password. These steps will guide you in tackling common WordPress issues, but it would be better for you to take precautions before the arrival of any error. Encountering issues with your site can negatively affect your conversions, sales, website traffic, and performance of your business. It can create a bad impression on your clients and customers, and you may also lose your targeted visitors. Try to read reviews on your plugins and check their compatibility before installing them. Always update your WordPress to the latest version. Add plugins that can keep your database clean. Remove any plugins that are no longer being used. Review your website for any outdated plugins. Try these precautions and make your WordPress powerful and a hassle-free CMS platform. Lucy Barret is a writer by hobby and WordPress Developer By profession. She works for WPGeeks Ltd. and handles all HTML to Responsive WordPress conversion projects. She is a passionate blogger and loves to share her WordPress tutorials. Follow her company on social networks. Thanks. I’m bookmarking this page. I remember not being able to access my admin page and if I saw this, it would’ve saved me so much time searching for a fix. Now that my current site’s not having any problems, I’d focus on the precautions advised here.